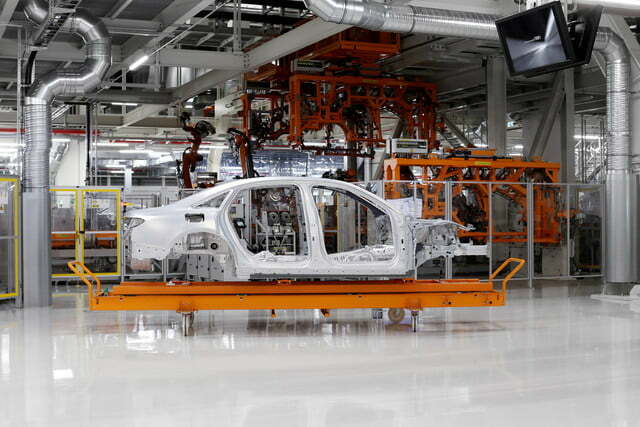 The launch of a new flagship sedan is a monumentally important moment for a car company. 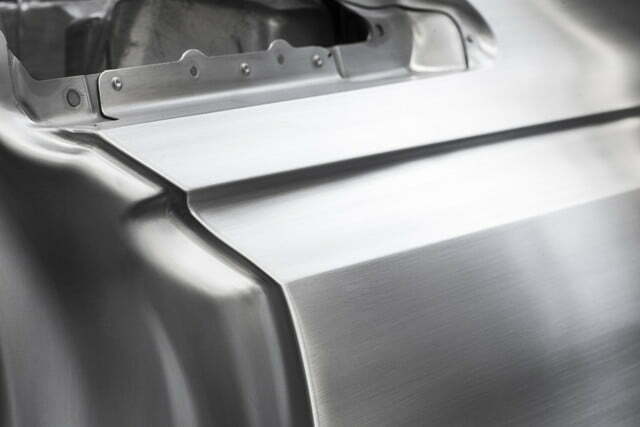 It represents what the brand is capable of in terms of both tech and design, and it introduces the features that will trickle down to smaller, less expensive cars in the coming years. 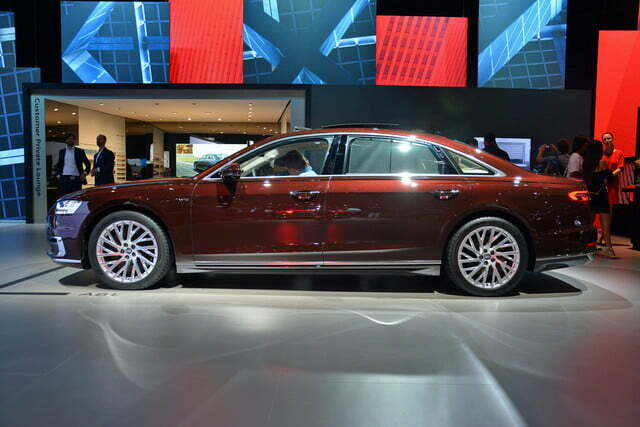 With that said, the industry’s eyes are set on Audi as it introduces the fourth generation of the A8. Here’s everything you need to know about it. 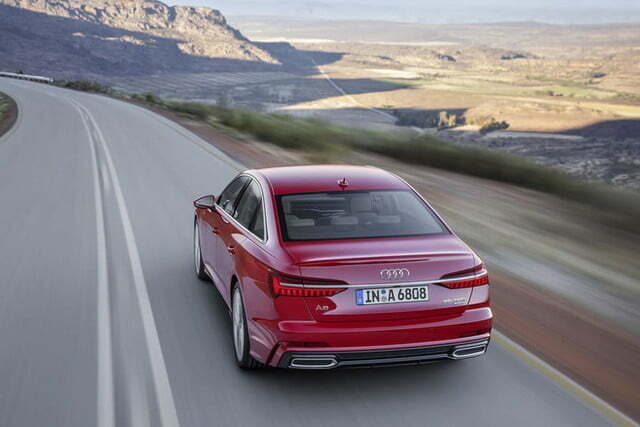 The next-generation A8 moves Audi’s design language in a new direction. 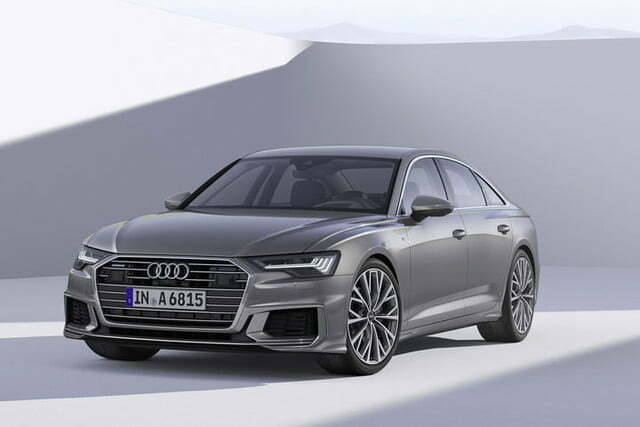 It’s still recognizable as an A8 — there are no drastic changes to report — but it borrows a handful of styling cues from the Prologue concept. 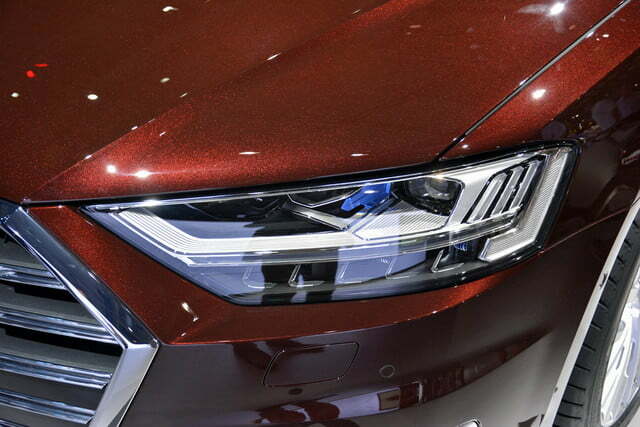 Note the sharper headlights, the more chiseled sheet metal, and a wider, flatter rendition of Audi’s ubiquitous Singleframe grille. 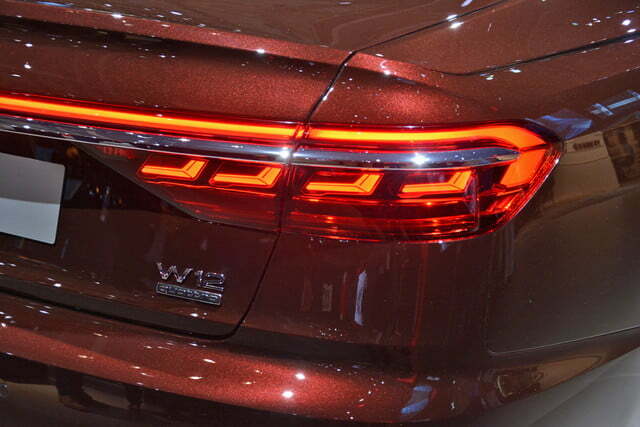 Out back, it gets horizontal tail lamps connected by a thin light bar. It stands out with a more coupe-like silhouette than before, too. 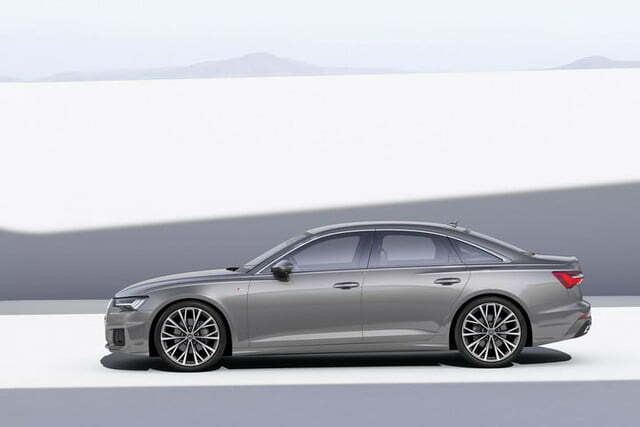 Befitting of its flagship status, the A8 stands out as one of the most comfortable, luxurious, and high-tech cars the Ingolstadt-based company has ever built. 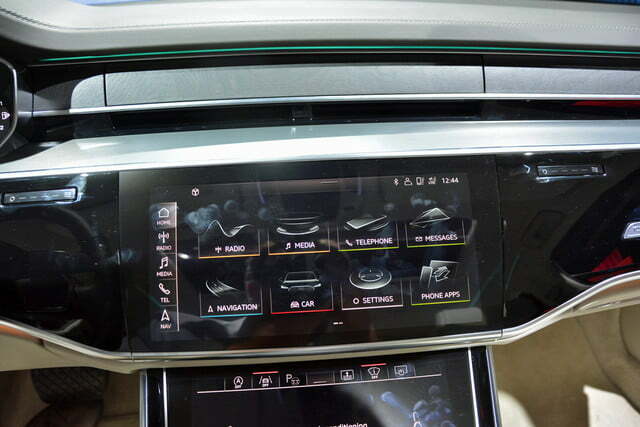 A high-resolution screen embedded in the dashboard groups the sedan’s connectivity, navigation, entertainment, and climate control settings together, however buttons on the center console offer redundant controls as well. 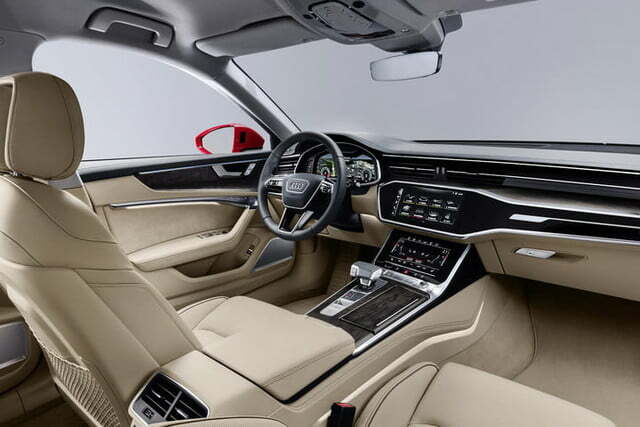 The instrument cluster is replaced by the second generation of Audi’s Virtual Cockpit, which is a wide color screen that can be configured to show a variety of menus and parameters. 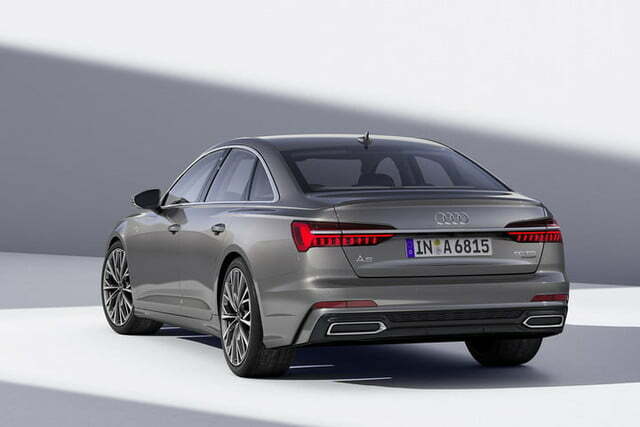 The long-wheelbase A8 L returns. 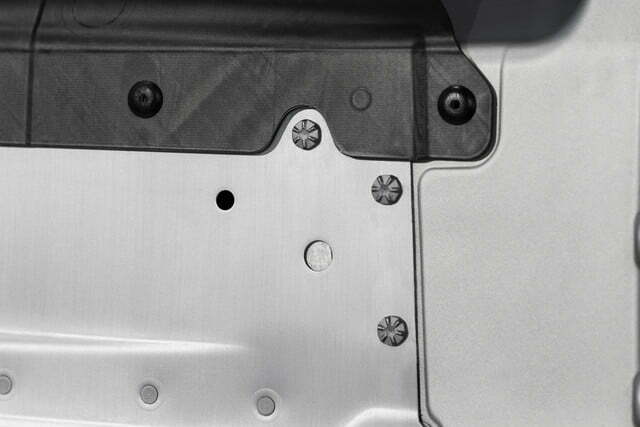 The extra sheet metal gives the passengers riding in the back more space to stretch out. 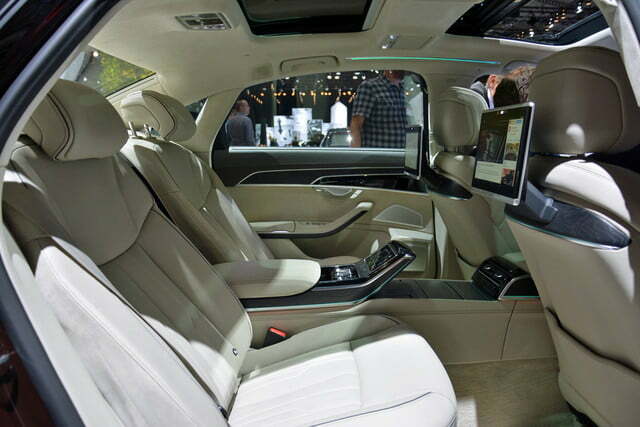 L-badged models come with additional luxury features, including individual business class-style rear seats, folding tablets, and a rear entertainment system that can put IMAX to shame. It also offers an available foot massage feature — seriously. This could be your big break if you’ve ever dreamed of getting in the massage business but don’t like the idea of touching other people’s feet. 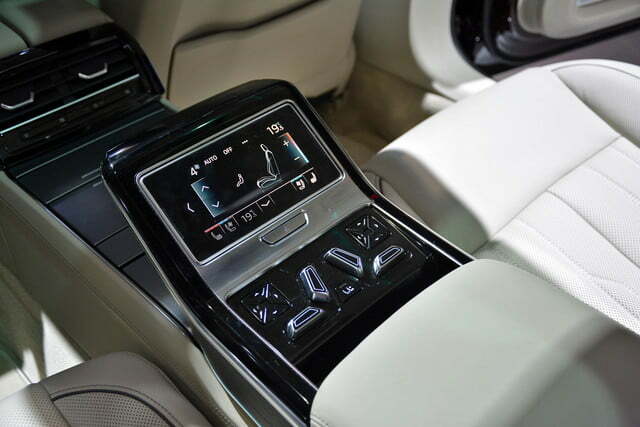 The next A8 use a 48-volt active suspension system to make the ride more comfortable, and by all accounts the system is a technological masterpiece. 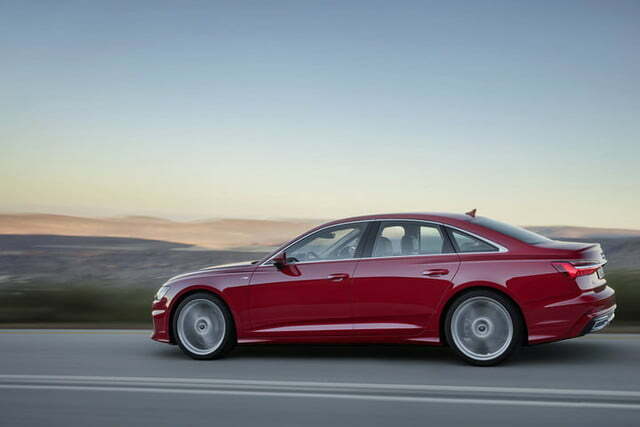 Using data captured by a camera affixed to the windshield, the suspension automatically reduces body lean when the A8 takes a corner, and keeps the car level when it’s accelerating or braking. Better yet, the camera can recognize speed bumps and imperfections in the road and tweak the suspension’s firmness to ensure the ride is always as smooth as possible. 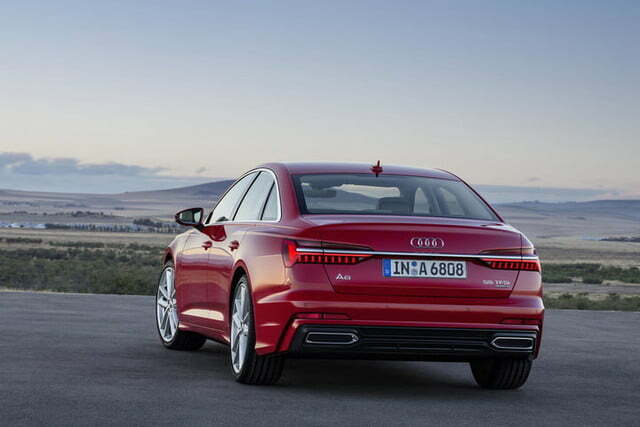 The A8 also ships with a four-wheel steering system. It turns the rear wheels in the same direction as the front wheels at higher speeds to provide a more stable ride. At low speeds, the rear wheels turn in the opposite direction as the front ones to reduce the turning radius. 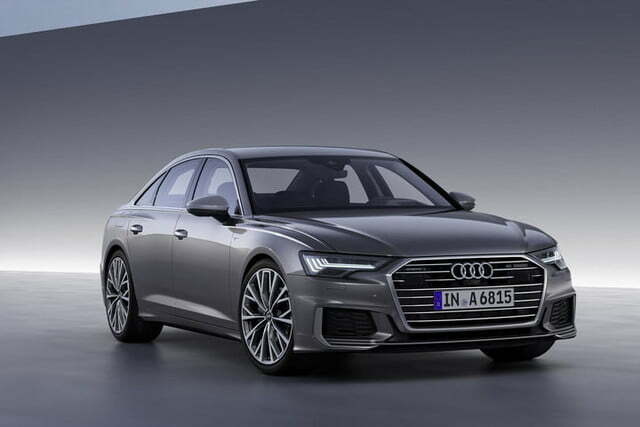 In fact, Audi promises the A8’s turning radius is smaller than the A4’s, an impressive feat considering the size difference between the two models. 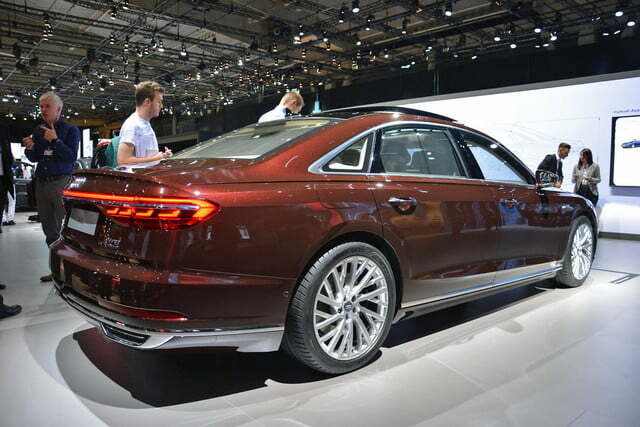 Extra equipment adds mass, so the A8 had to lose as much weight as possible. 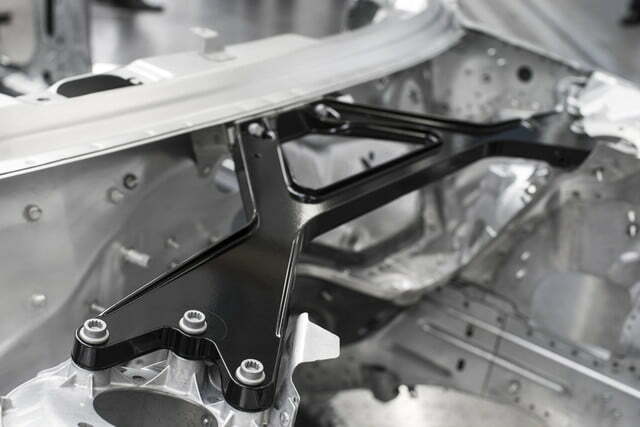 To that end, the company analyzed every single part of the car to decide if it could be made with aluminum, steel, carbon, or magnesium. Combining these four different materials required developing unique joining methods. 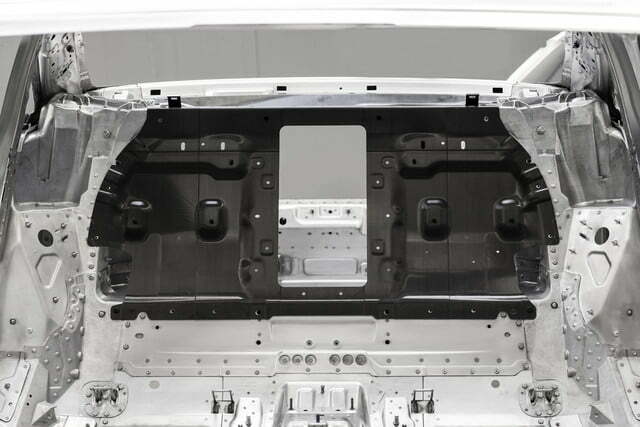 The advanced construction also makes the A8 more rigid than before; notably, the all-carbon panel located directly behind the passenger compartment contributes to a third of the car’s overall stiffness. 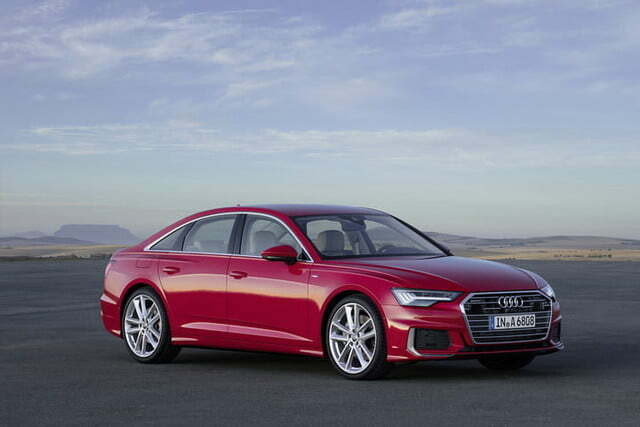 One of the market leaders in autonomy, Audi promises its executive sedan is capable of level 3 autonomy from the get-go thanks to advanced artificial intelligence technology. 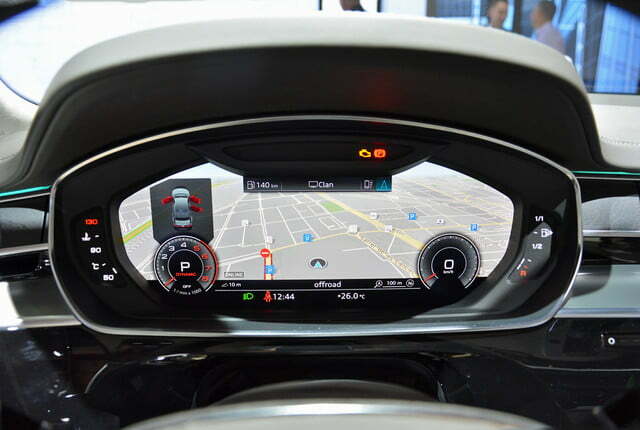 At speeds of up to 37 mph, motorists are able to turn on a feature called Traffic Jam Pilot and let in-car software handle steering, acceleration, and braking duties. That means they can safely take their hands off the wheel and read a book, get work done, watch a video, or bust out a mean guitar solo while the car drives itself. How’s that for a traffic jam? It sounds like the robot car we were promised years ago is finally here, but there’s a catch. Just because it can drive itself, doesn’t mean it will. 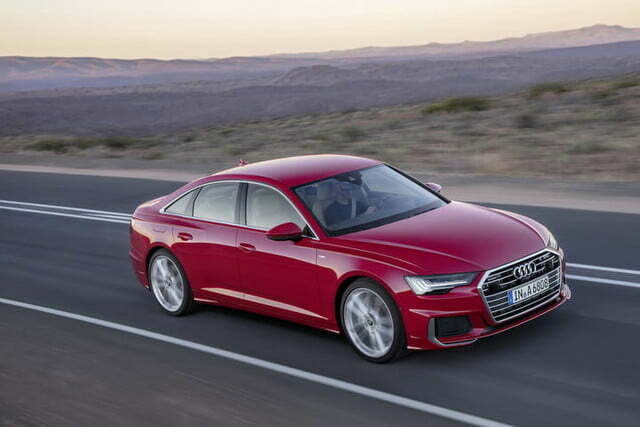 Regulations still need to be put in place on the state and federal levels before motorists are able to explore the full extent of the A8’s tech prowess, industry trade journal Automotive News points out. Law-makers on both sides of the Atlantic are looking into updating regulations to allow Level 3 and Level 4 autonomy, but the process is expected to be time-consuming. 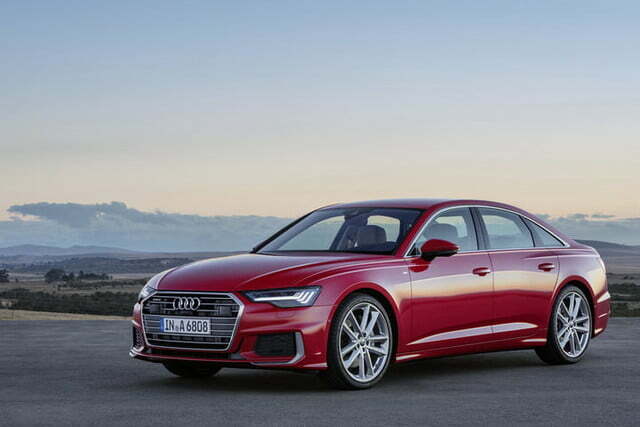 “We’re still working on bringing the system to America,” an Audi spokesperson told Digital Trends. 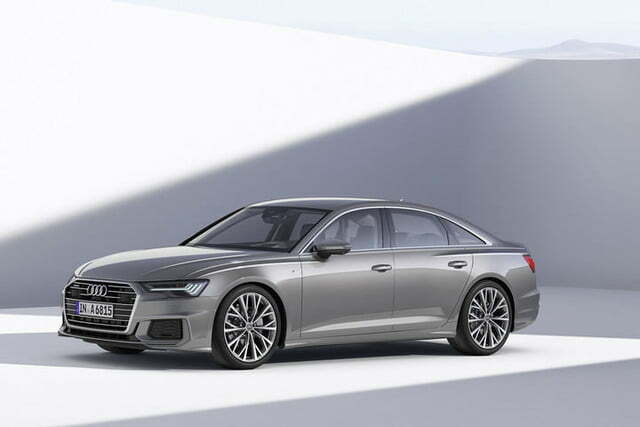 In the meantime, the A8 offers an array of driving aids like adaptive cruise control with automatic braking, lane-keeping assist, and remote-controlled parking. 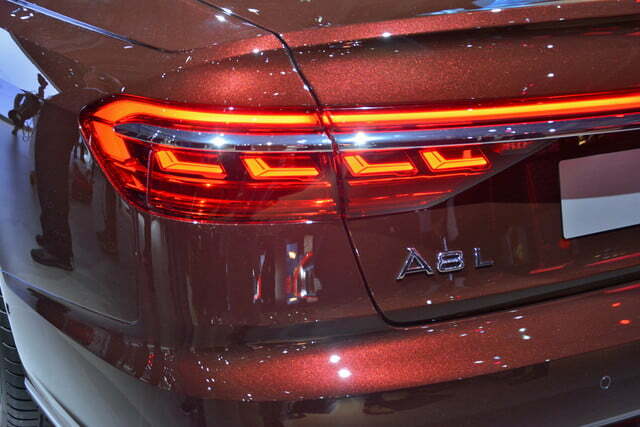 In Germany, the A8’s base engine is a 3.0-liter TFSI V6. 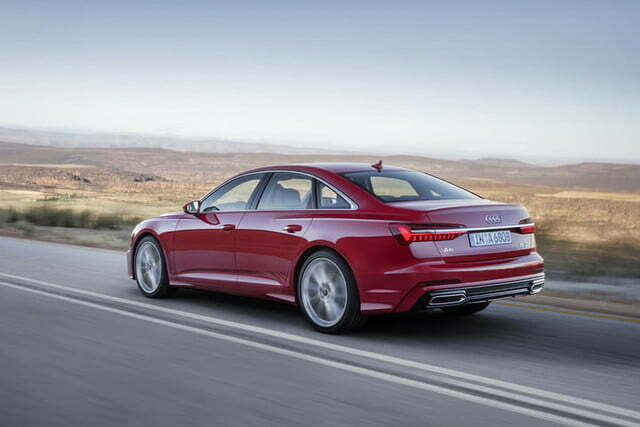 The 340-horsepower engine has been comprehensively updated for use in the company’s flagship. A 4.0-liter TFSI rated at 460 horsepower will follow later, and the range-topping powertrain will be a majestic 6.0-liter W12 tuned to provide at least 600 horsepower. 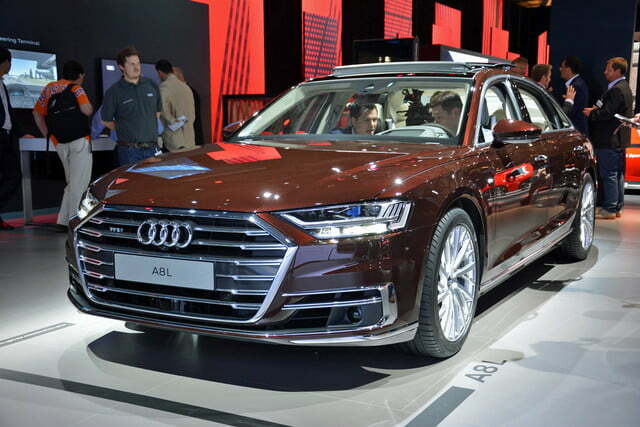 Digital Trends has learned the A8 L will also receive a plug-in hybrid drivetrain built around the three-liter six-cylinder and a powerful electric motor. The drivetrain’s total output checks in at 449 horsepower and 516 pound-feet of torque. 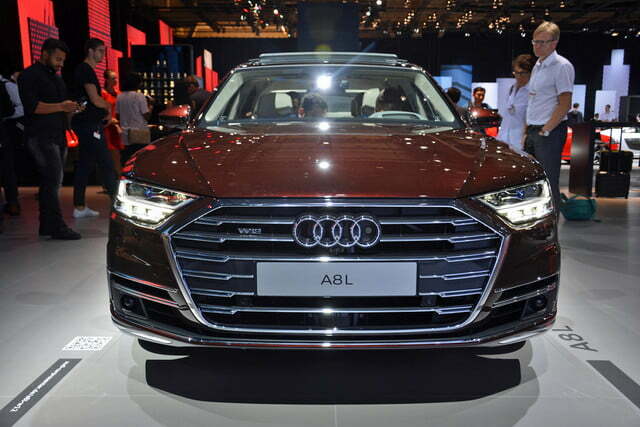 The A8 L can drive on electricity alone for about 30 miles, and the lithium-ion battery pack can be topped up wirelessly using an inductive charger. Most (if not all) variants will come standard with Audi’s time-tested quattro all-wheel drive system. Interestingly, the company has confirmed its flagship is going all-hybrid, all the time. 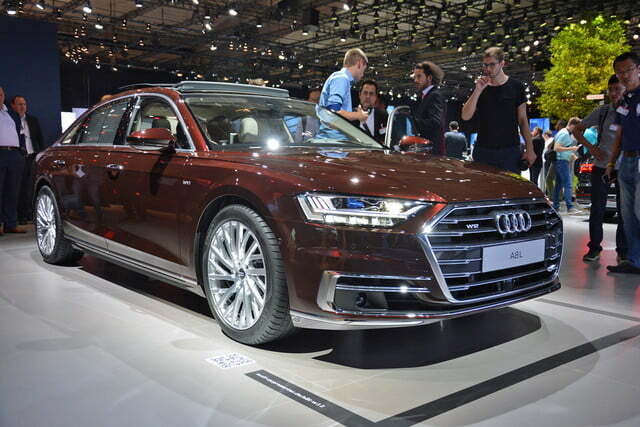 Every A8, regardless of cylinder count, will come with a 48-volt electrical system, according to Motor 1. 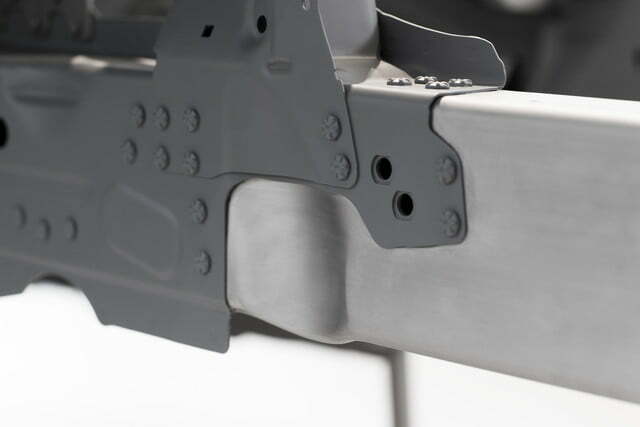 The mild hybrid system is made up of a belt-driven alternator that generates electricity when the car is braking and sends it to a small lithium-ion battery pack located under the trunk floor. The energy is released when the car accelerates, which boosts fuel economy and performance, and it’s also used to power the active suspension. A start-stop system helps keep gas mileage in check. 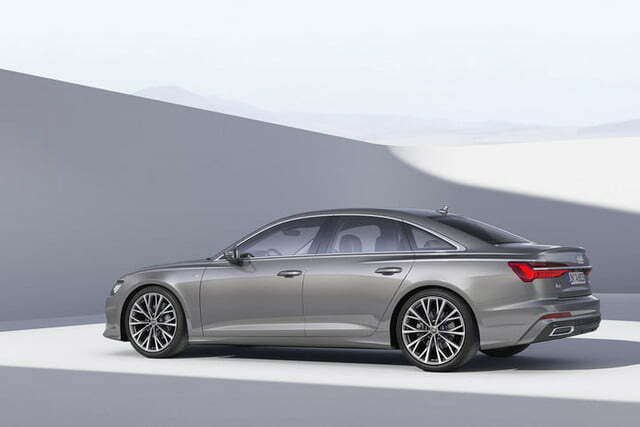 Additionally, Autoblog reports the A8 will be able to coast with the engine off for up to 40 seconds between 35 and 99 mph. 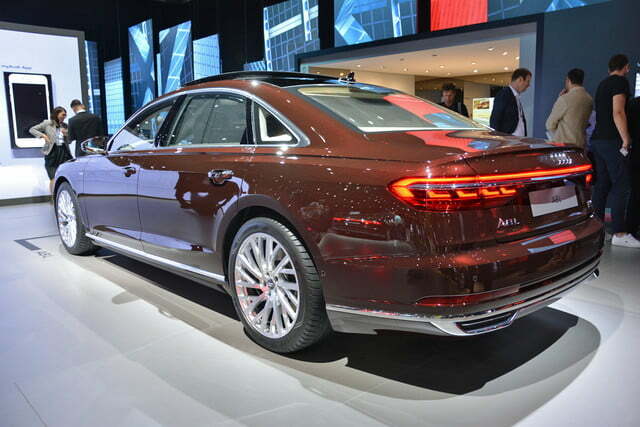 The 2019 Audi A8’s on-sale date hasn’t been set yet, but don’t expect to see it in showrooms before next spring. Look for a pricing announcement before then. Update: Added official information, pictures.